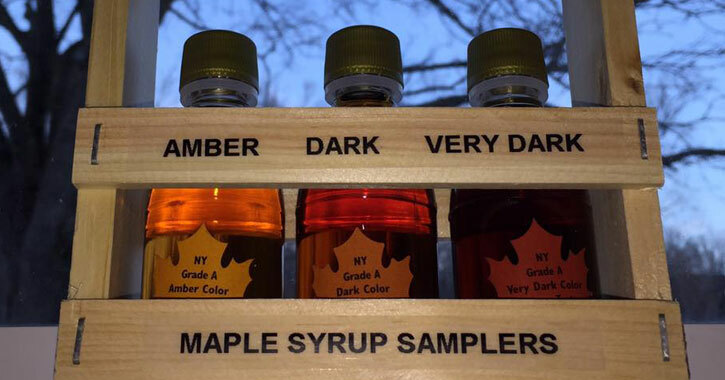 Did you know that New York State is one of the top maple producers in the entire country? It's true! We have a number of family-run sugarhouses right in our own backyard, so you can get up-close and personal with this truly unique agriculture niche. Come springtime, maple producers are ready to tap those trees - and they want to show you how it's done! 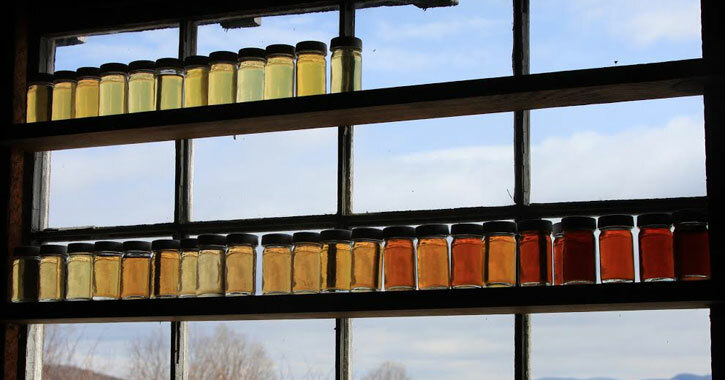 Every year, local maple producers invite visitors to their sugarhouses so we can all experience how one of the sweetest food products is made from start to finish. 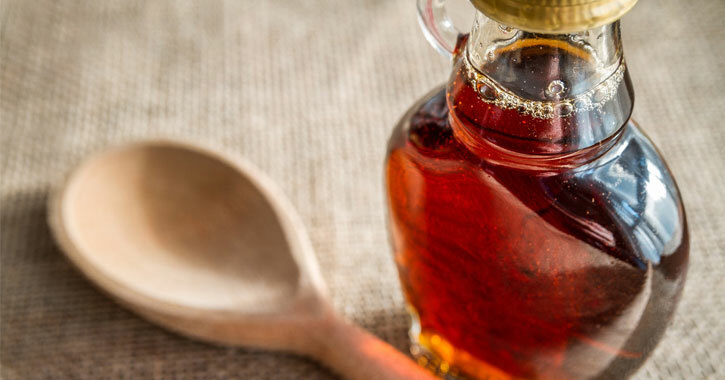 These open house tours centered around Maple Weekends are typically coupled with pancake breakfasts, product sampling (you might get to try maple candies and other items in addition to syrup! ), cooking demonstrations, activities, and much more. 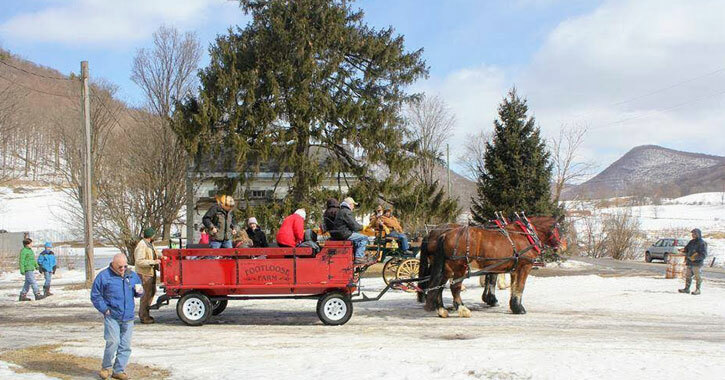 This year, Maple Weekends are taking place March 23 to 24, and March 30 to 31. The official time is 10am to 4pm, although some participants start earlier. Although these Maple Weekends are prime opportunities to visit maple producers while maple is in season, note that some of these local businesses are open all year - you just might want to call ahead before visiting. There are ample opportunities to visit and learn all about the incredible maple industry that is so important to our state. Mapleland Farms in Salem is a five-generation family farm. They're hosting Maple Weekends throughout not just two, but three weekends in March - the 16th and 17th in addititon to the 23rd and 24th, and the 30th and 31st. 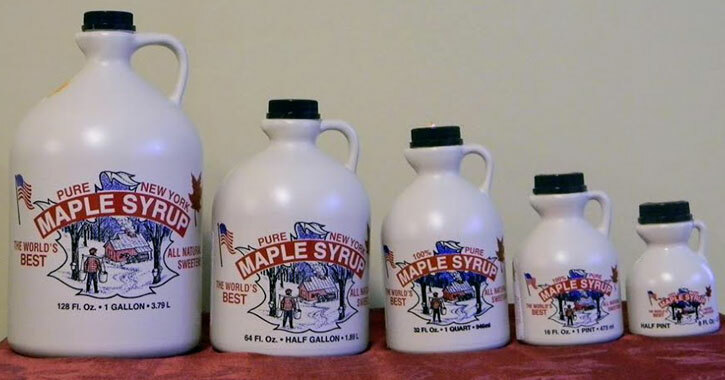 Mapleland Farms prides itself on creating the highest quality maple syrup, candies, cream, and other products. They specialize in maple products as gifts, like wedding favors, and they actually host weddings on their property as well. As with many other sugarhouses, Mapleland Farms has a fun backstory to how they got into the maple business. Brothers David and Terry Campbell gathered raw sap from trees and transported it to their grandfather's sugarhouse as kids. In the early 1970s, they convinced their father to build his own sap house, and the rest is history. The Campbells also had a dairy business, but they sold this in 2005 so they could focus exclusively on maple. Their maple line has grown over the years since then, such as with the addition of their bourbon barrel-aged maple syrup. 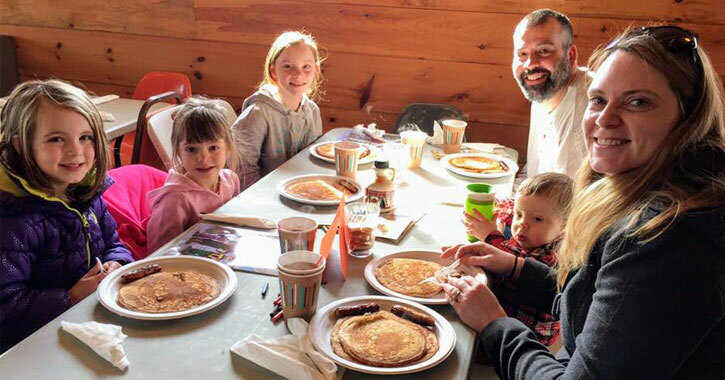 Dry Brook Sugar House, also located in Salem, will be offering a pancake breakfast with fresh syrup during Maple Weekends, and they'll also have horse-drawn sleigh rides and wagon rides, weather permitting. What is really cool about the family behind Dry Brook Sugar House is that for them, maple production began as a hobby. Kevin Keyes started out sugaring in 1990 with metal pails and a homemade evaporator to produce maple just for his family. In 1995, he convinced his brother-in-law Bob Chambers to begin sugaring, and from there the pastime they both loved and enjoyed grew into a viable business; Bob Chambers' father was also in the maple industry. Today, Dry Brook Sugar House produces maple for individuals, local retailers, and country clubs. They welcome visitors year-round and invite those interested in the business to come by and see how the "sap is running." Tours are available for kids or adults, wagon rides are offered to some of the taps, and they also have a dining room where kids can bring boxed lunches and where they serve ice cream with fresh syrup. 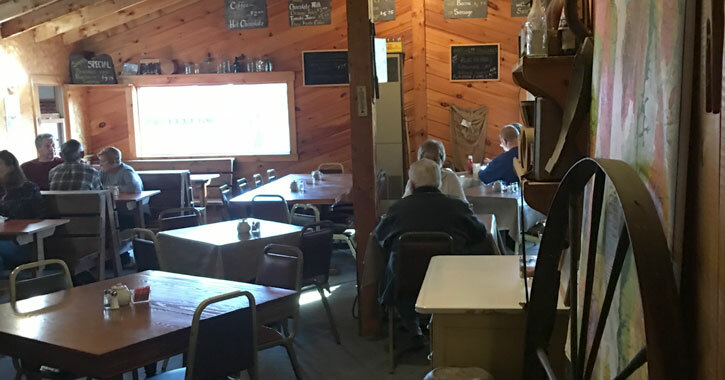 Rathbun's Maple Sugar House in Whitehall is participating in Maple Weekends, although they are also open year-round and even have a restaurant on site! You can enjoy an incredible pancake breakfast here with pancakes, French toast, eggs (any style), bacon, sausage, and home fries. This sugarhouse and restaurant is run by the Rathbun family, who has been producing maple syrup for over four decades. While the machinery and technology may have improved over the years, the process is still mostly the same, making maple production a time honored tradition this family has been able to pass down through the generations. 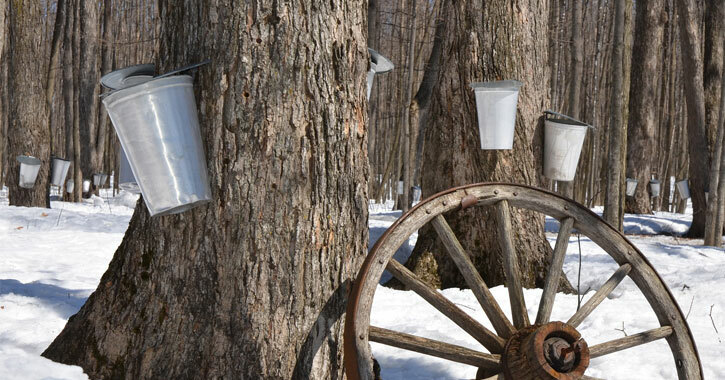 The family taps maple trees and hangs sap buckets just like those before them. In early spring, you can come and watch the Rathbun's boil maple sap into syrup - and you can even bring your own container to fill with maple syrup! While you're visiting, you can also pick up some maple sugar candy, maple cream, or you could check out gift boxes they offer for a truly unique and local present you could give to a loved one for a special occasion. Wild Hill Maple in Salem has a real passion for syrup, and it shows, with their award-winning pure maple syrup and other products. This maple producer has been in business since 2002, although owner Brian Ducharme was interested in maple production long before then. When Ducharme was growing up he and his father experimented with boiling sap in outdoor fireplaces. Over 2,500 gallons of syrup are made each season at Wild Hill Maple. Although they have a large scale production, they do not compromise with the traditional methods of making maple syrup. They still use a wood-fired boiler, which is the old fashioned way, in conjunction with more modern techniques to collect sap from over 4,500 trees. Maple Acres has been producing maple syrup for five generations, and they also make maple candy, maple sugar, and maple cream. They're located in Granville close to the Vermont border overlooking the Mettawee Valley. No one appreciates the trees that maple comes from more than Maple Acres, and they believe that sugaring is a perfect way to appreciate a small value of what trees and the forest have to offer. This family-run maple producer is in the process of becoming New York Grown and Certified, which is a brand new program created by New York State to recognize producers that create maple products from trees grown in New York. This certification is also indicitive of sustainable forestry practices and safe food safety standards. Why Learn More About Maple? If you're interested in local food and agriculture you're probably a regular at your farmers market and have perhaps even visited a farm or two. But if you don't consider maple producers when engaging in fun and educational food events and outings you're really missing out! Maple production is so unlike other typical farm and food operations. Tapping spouts are inserted into the trees, the sap is gathered in buckets, and then the sap is boiled in the sugarhouses to be turned into syrup. It's a truly fascinating process that you just need to see for yourself. Most maple producers and sugarhouses are more than happy to show the public how the whole process works - especially kids! This is a perfect family-friendly outing that you can make a tradition every springtime.